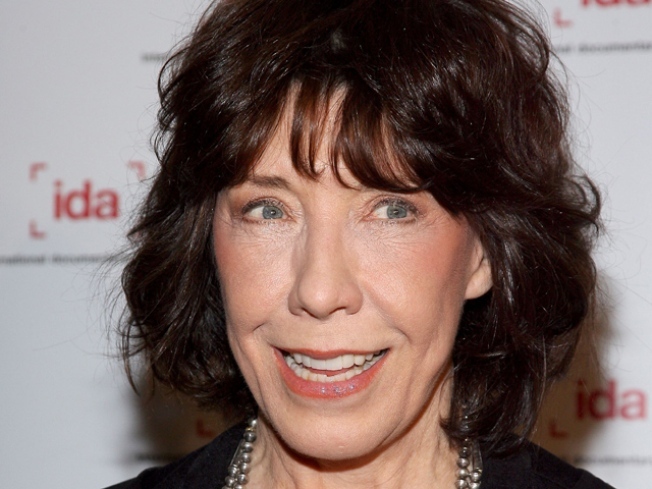 Hot Ticket: Lily Tomlin Plays the L.E.S. Lily Tomlin plays Dixon Place's bash on November 23. Lily will serve up a selection of her timeless characters, including the beloved Ernestine and Edith Ann, offering you an experience filled with comical insights and wildly witty observations about the human condition. The main stage is just 120 seats big – we guarantee you won’t get a chance to see Tomlin in a room this cozy unless she invites you to Thanksgiving. Also, it’s her only gig anywhere near NYC this year. Best part: The evening will wrap with a dessert reception for all involved. Just you, Lily, host-provocateur Reno, and cake.